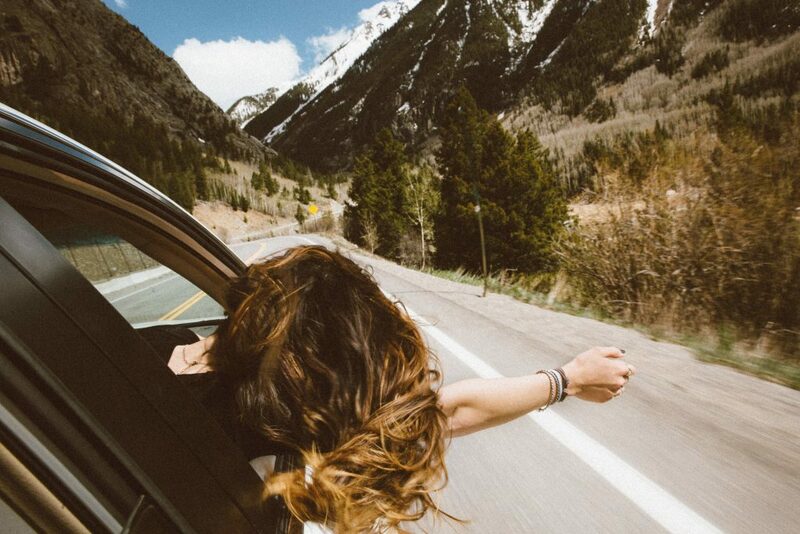 The American road trip is as classic as baseball and apple pie. From national parks with breathtaking views to fried food and fun at fairs and festivals, this country is chalk full of amazing destinations to take full advantage of. This time of the year is a popular one for road trips in this country. Auto Action has a fleet of used cars, SUV’S, and trucks perfect for your upcoming road trip. Why settle when Auto Action has the best auto Phoenix, AZ has to offer? Below we explore the best fall road trips in the Southwestern United States, and also include some expert tips on making your trip a success. Before we explore destinations, it’s important to cover some suggestions that will make for a better overall experience. Road trips and driving, in general, can be exhausting, especially if you are traveling long distances. Make sure you include rest time in your trip calculations. Scout out some friendly hotels and motels that will be in the area you are traveling. If you are the outdoors type, bring along some camping gear and utilize your tent and sleeping bags for quick road respites. Auto Action features oversized SUVs like the Chevy Suburban, the perfect road trip vehicle for all of your camping gear. This tip not only pertains to your vehicle but you and your passengers. Not only is eating out expensive, it is also time-consuming and can interrupt your schedule. Plan on bringing a variety of healthy and vitamin-packed snacks that travel well. Not only will this keep you on schedule, but it will also keep your energy levels up for safe driving. It’s also recommended (if the terrain permits) to drive a vehicle that has an above average fuel economy. Save yourself some cash and stops with a fuel efficient Volkswagen Jetta from Auto Action. If you are traveling with kids, long road trips can be torturous, for both you and them. Plan ahead and bring some entertainment supplies. Audiobooks and music are key. Auto Action features a variety of vehicles with up to date entertainment technology such as Wi-Fi and rear seat screens. The Chevrolet Cruze will keep the kids entertained while you trek your way to your destinations. The Southwest is filled to the brim with National Parks. Leading off on your list should be the big Daddy of them all, Grand Canyon National Park. Stretching nearly 18 miles wide, the Grand Canyon features breathtaking views. Straddling the Nevada-California border is Death Valley, another natural beauty. Make your way up into Utah where you will find “The Mighty Five”, Zion, Bryce Canyon, Canyonlands, Capitol Reef, and Arches. Each park offers unique different sights, making them all well worth the trip. Are you a big fan of the old wild wild west movies? Go back in time and explore your inner cowboy. The majority of the old cowboy movies were filmed in Arizona, Utah, Nevada and New Mexico. US Route 163 weaves its way through Monument Valley which splits the Arizona-Utah border and is one of the most scenic drives in the country. Don’t forget to stop by Four Corners where you can stand in four different states simultaneously. ….On Route 66. This celebrated stretch of road runs between Chicago and Los Angeles, with a huge chunk running through Texas, New Mexico, Arizona, and California. Also known as “The Mother Road”, portions of the original Route 66 has since been replaced with newer interstates and highways, but people from across the country still flock to this famous route. Along Route 66 you will find plenty of attractions and Americana charm. Another great road trip in the Southwest is the trek from Los Angeles to San Diego or vice versa. The Pacific Coast Highway is jam-packed with pure coastal beauty. You will pass through gorgeous beachside towns such as Newport Beach and Huntington Beach. Anaheim offers a classic pit stop in Disneyland, which will be a hit for the entire family. Whichever adventure you choose, be sure to road ready by visiting us at Auto Action for your next new used vehicle.